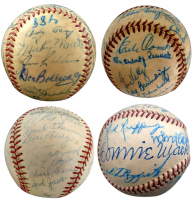 Find the 1927 Yankees Team Ball ($8,000+ Value!) 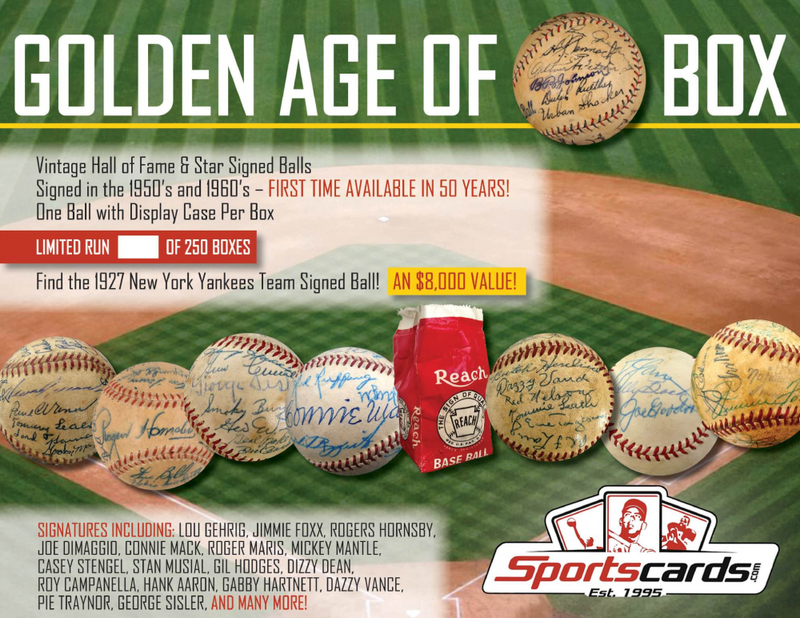 with Gehrig/Foxx/Mantle/Maris/DiMaggio & More! 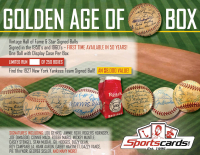 The “Golden Age of Baseball” mystery box is a must have for any serious baseball fanatic. 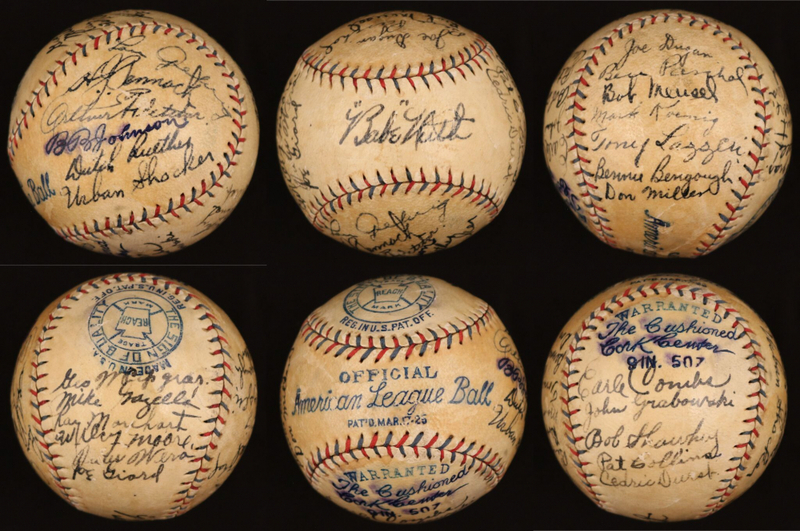 These baseballs come from a collection that has been kept dormant for 50+ years! 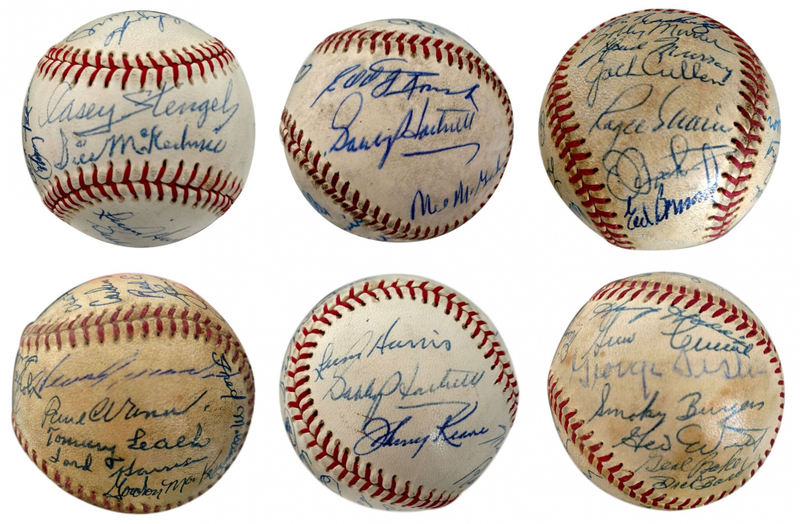 The list of Hall of Famers, stars and rare signatures is simply incredible! 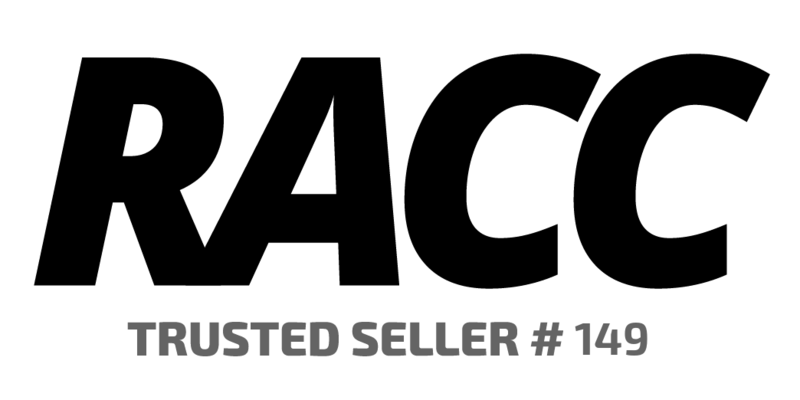 This may be your only chance to add their signature to your collection! Each box will come with (1) baseball and a new display case. 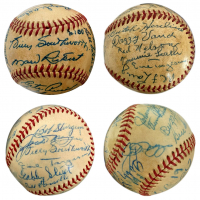 Each is accompanied by a Letter of Provenance (Authenticity) that details who’s on the baseball and the history behind it. 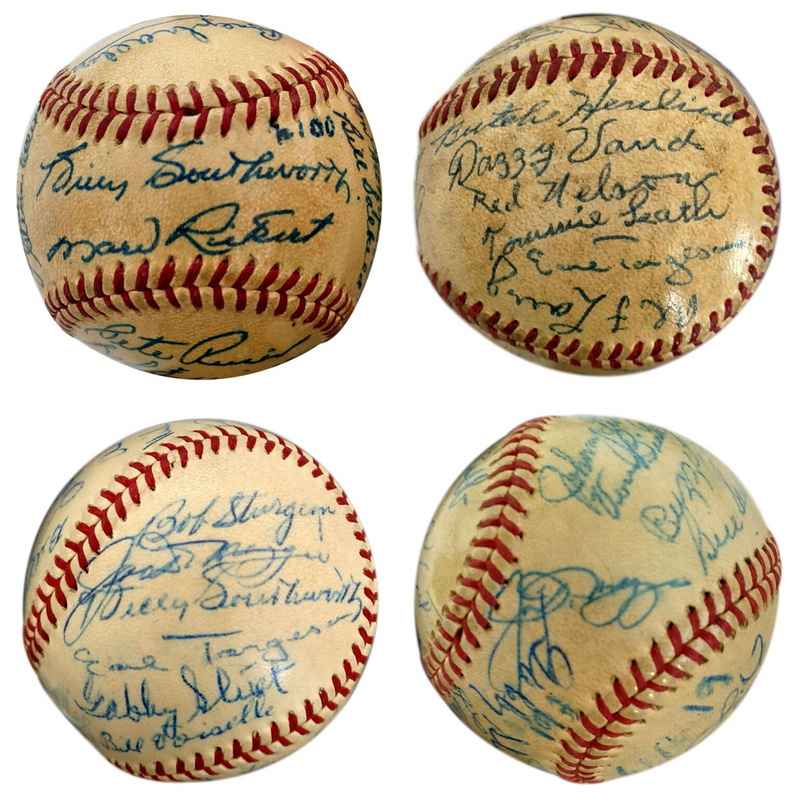 Mickey Mantle – Rookie Signature! 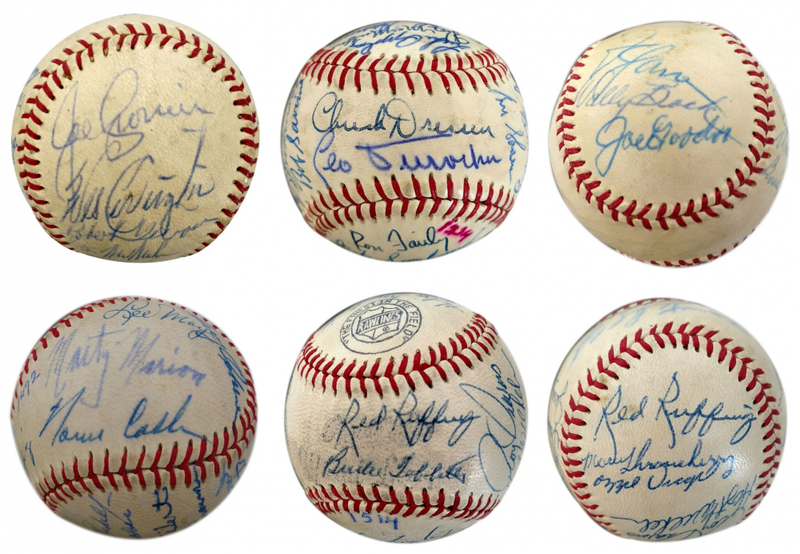 Baltimore Orioles Team Baseballs: 1961, 1962, 1964 (2),1965, 1966, 1967 (2) And More! 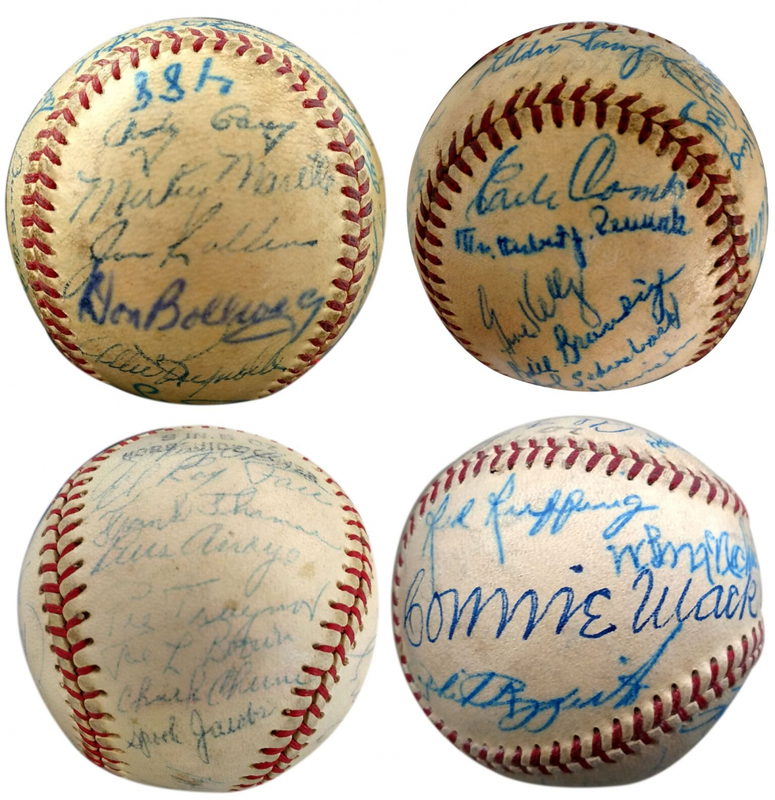 Signature condition will vary with each baseball, most being 7 to 8 out of 10. 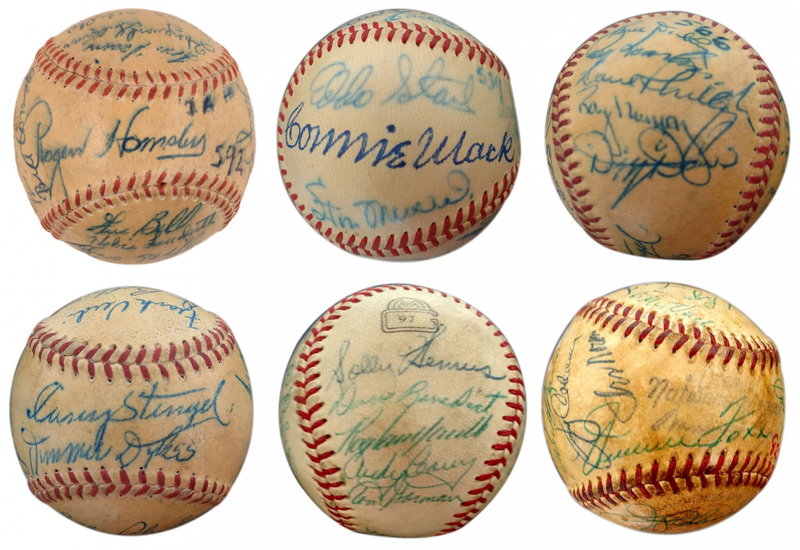 Signatures per ball will range from 16 (only 3) to 38 with most averaging 25 signatures. 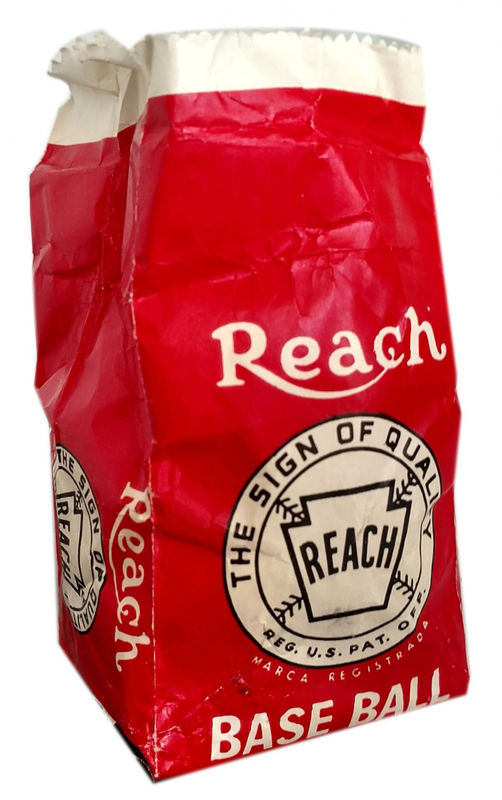 Most baseballs come with the original Reach/Spalding bag and a list from the original owner! There are only 250 boxes so make sure you bid today!